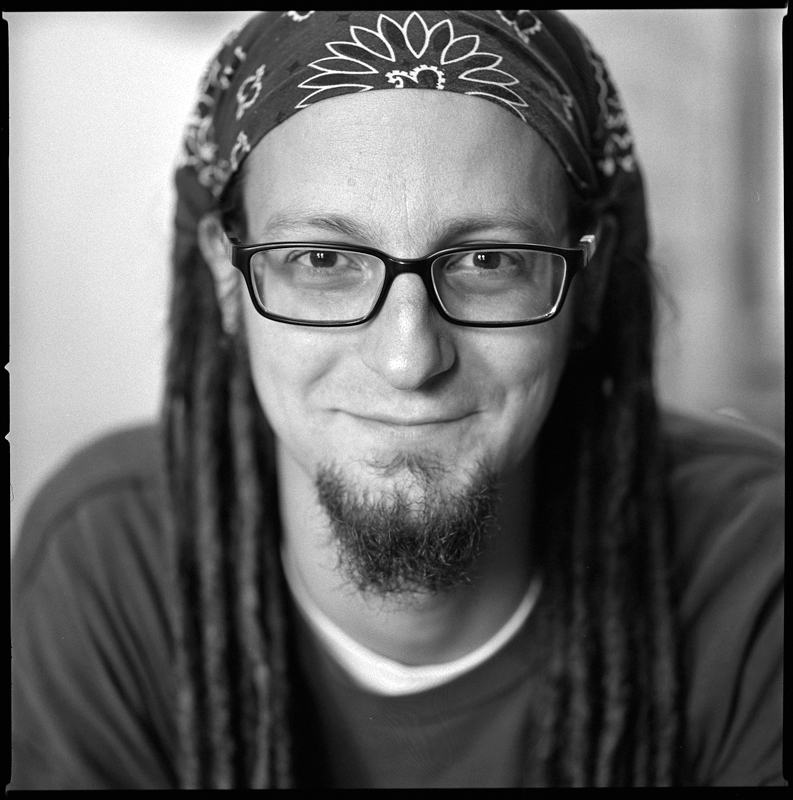 Shane Claiborne is a founding partner of The Simple Way Community, a radical and progressive faith community that lives among and serves the homeless in the Kensington neighborhood of Philadelphia. He is the author of several books including, The Irresistible Revolution and Jesus for President. In 2008, Shane and The Simple Way Community were featured in a documentary entitled The Ordinary Radicals. His most recent book, Executing Grace: Why It is Time to Put the Death Penalty to Death, was released in June 2016. On Saturday, October 14, 2017, Shane Claiborne will have a public presentation followed with a talkback session for public. Check-in begins at 8am. He is also scheduled to preach in Worship at Pilgrim on Sunday, October 15, 2017 at 10:30am. Registration for the public presentation on Saturday, Oct 14, at 9am is on Evenbrite.com at https://www.eventbrite.com/e/shane-claiborne-in-cleveland-tickets-34890269736?aff=eac2. The Worship at Pilgrim on Sunday, Oct 15, is free and open to all. This event is co-sponsored by Avon Lake UCC, Dover Congregational UCC, First Church UCC – Oberlin, and Pilgrim Congregational UCC.